Be the first to hear about their new releases and deals. 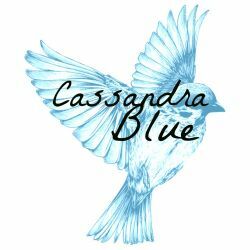 Download the Booksprout app and search for Cassandra Blue today! I'm a 20-something vagabond with an overactive imagination and no place in polite society. I love pressing boundaries, almond milk ice cream with peanut butter, and my albino California queensnake, Dolly Python.